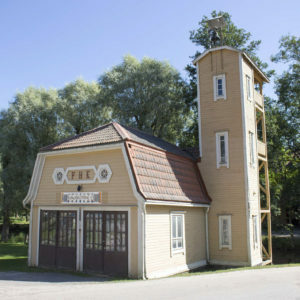 Fiskars Village, the Fiskars company’s birthplace, has become an internationally renowned centre of Finnish design and art. Its history goes back to 1649 and today it offers visitors things to see and do all year round. Events and service of Fiskars Village have their focus mainly on the four themes of Fiskars Village; Design handicraft and art, Local food and drinks, performing arts and Outdoor and nature. The Fiskars Museum, mountain bike trails, local food and food events, guided tours. There are several nice restaurants in Fiskars Village. Raasepori, Hanko, the Billnäs ironworks.